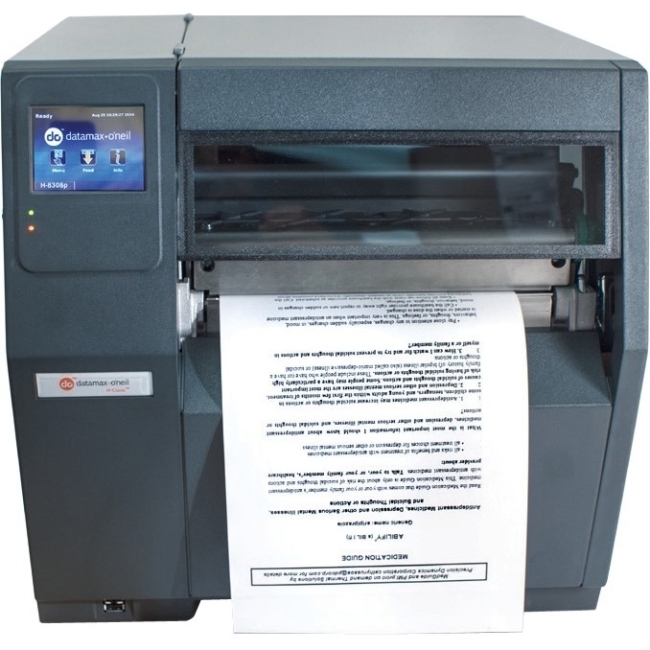 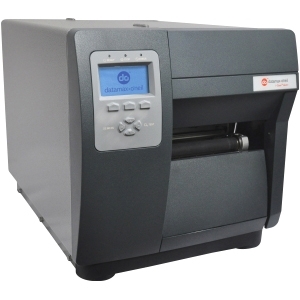 Introducing the H-8308p PrinterThe H-8308p printer is for wide label/thermal printing customers who are looking for a high quality printer that is easy to integrate, user friendly and will save them money. 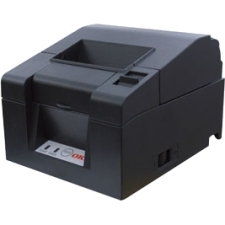 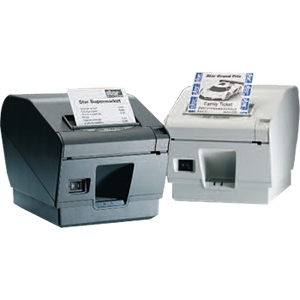 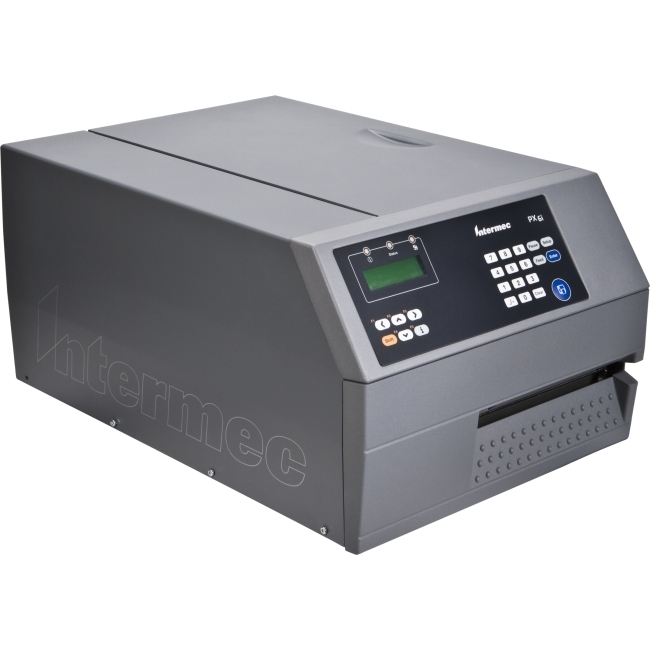 For years customers have been asking for a 9 inch/228.6mm wide HP compatible thermal printer to replace their laser printers. 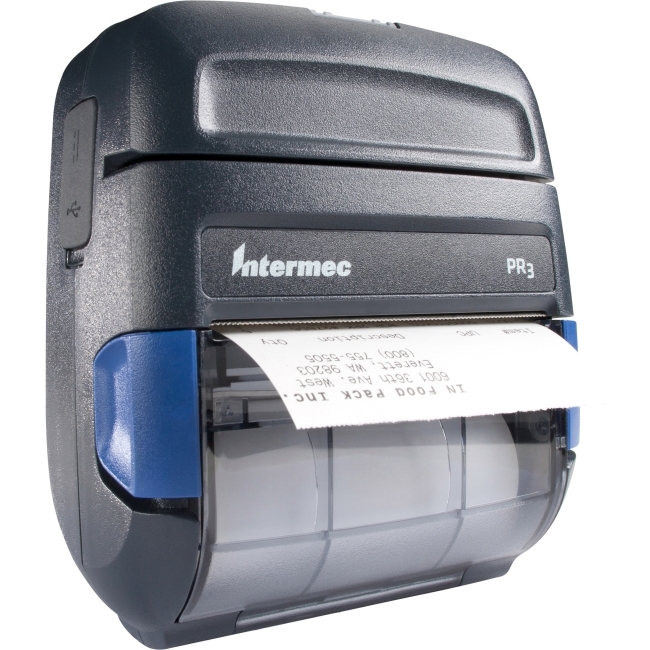 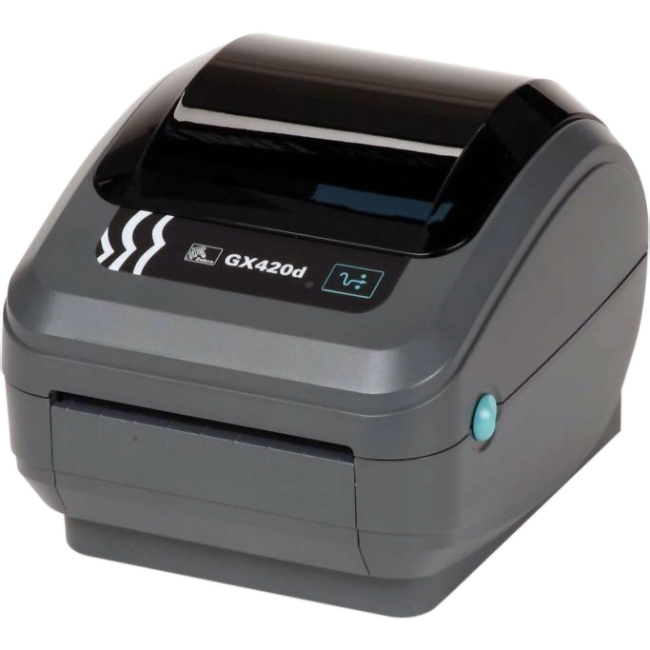 The H-8308p delivers the power of the PCL print language, LINUX operating system and Managed Print Service (MPS) support to create a truly laser replacement thermal printer.The H-8308p is a rugged and versatile printer that offers one of the most feature rich solutions for dynamic enterprise applications and is twice as fast as other printers in its class. 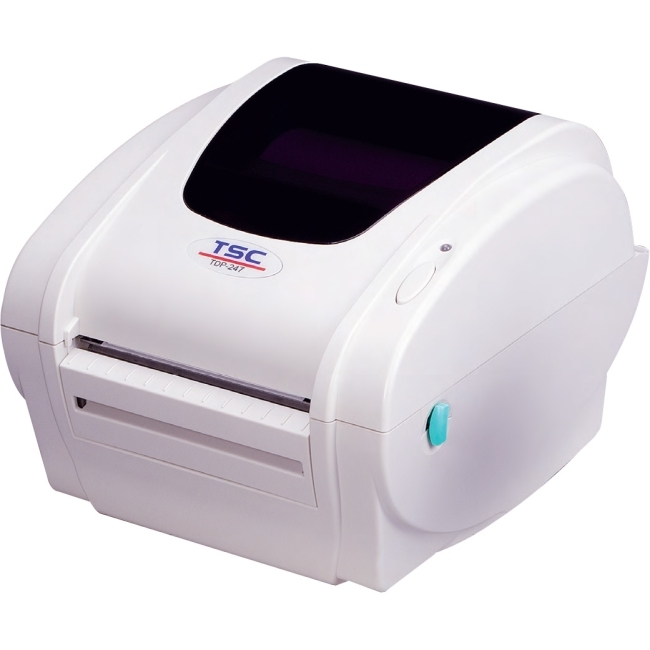 The H-8308p is ideal for high-volume label printing in pharmaceuticals, manufacturing, warehouse, transportation, and high-resolution labeling. 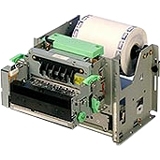 Modular construction increases up-time for the highest level of user productivity. 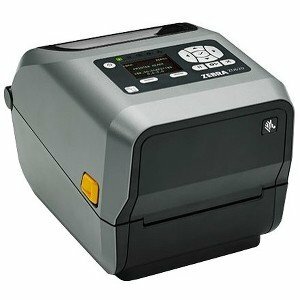 The high quality features, performance, and rugged reliability make the H-8308p the best value of any premium printer on the market.